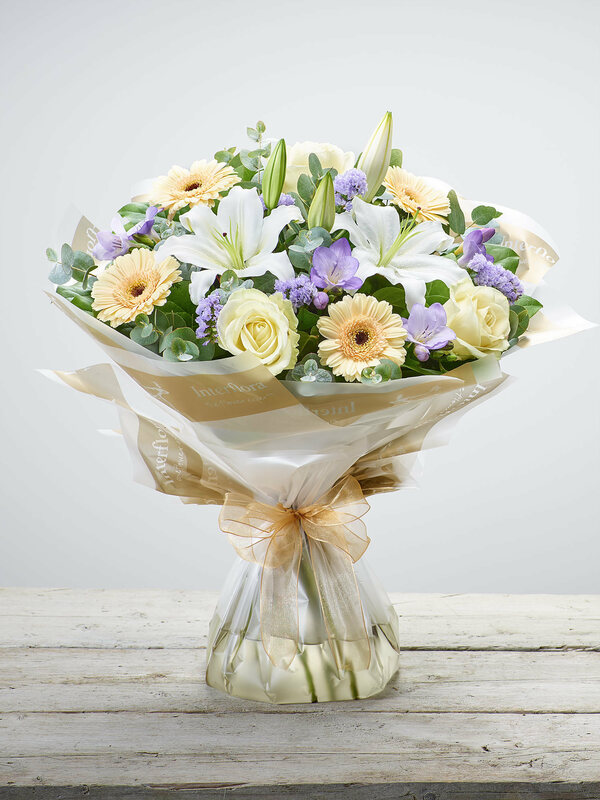 Located on the bustling St Michaels Street, close to Bristol town centre, you can’t miss House of Flowers! 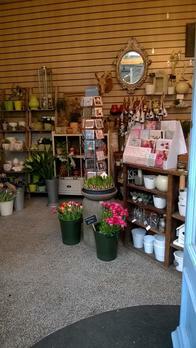 If our bright blue shop front doesn’t grab your attention, our exciting array of exotic plants and flowers surely will. 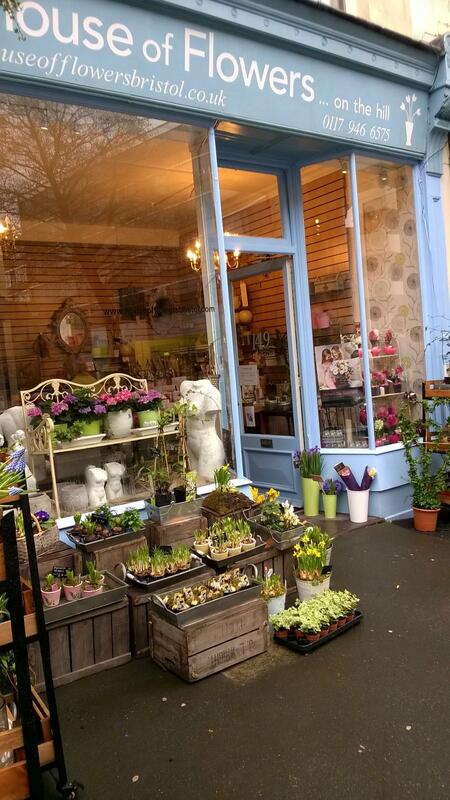 Winners of Bristol in Bloom Best Shop Frontage Gold Award in 2015, House of Flowers certainly stands out from the crowd with our selection of beautiful flowers and gifts. 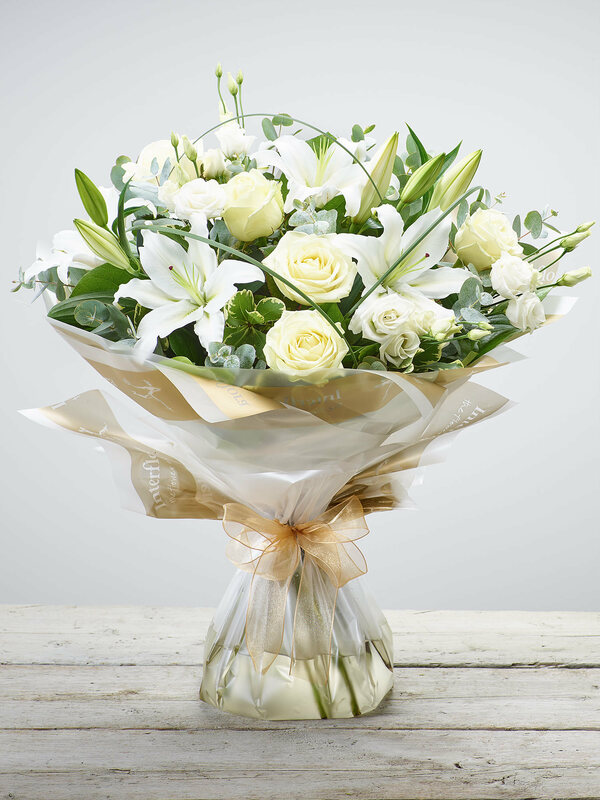 From Protea from South Africa, to Kangaroo Paw from Australia, if you’re after a unique gift for that special someone, House of Flowers is your florist of choice. 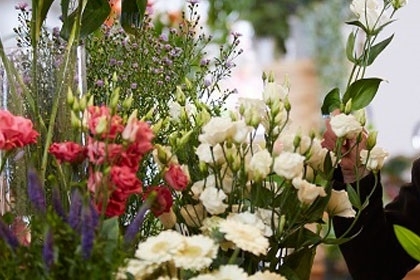 Lead florist and owner, Sally Bassnet, is on hand to share her knowledge and provide advice on any of our exotic or unusual arrangements. 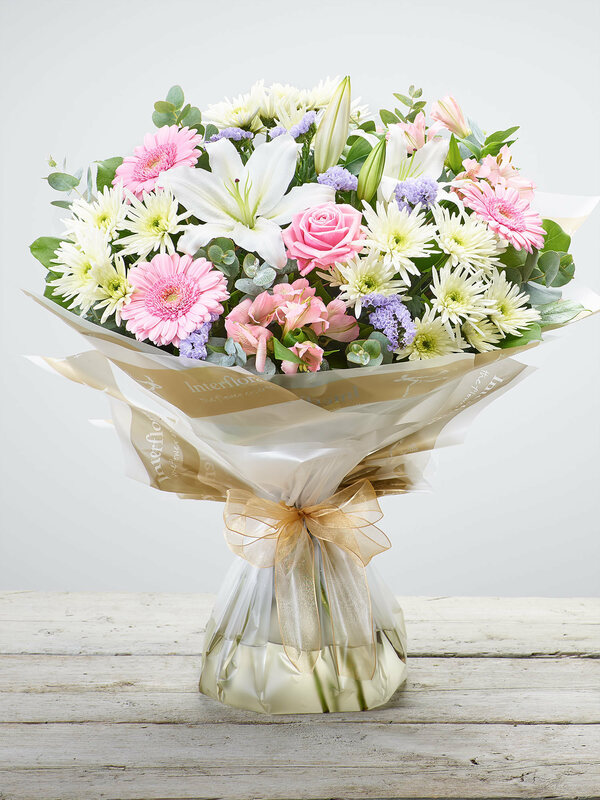 With her outstanding knowledge and experience in the floristry industry, you can be sure your order is safe in the hands of House of Flowers. 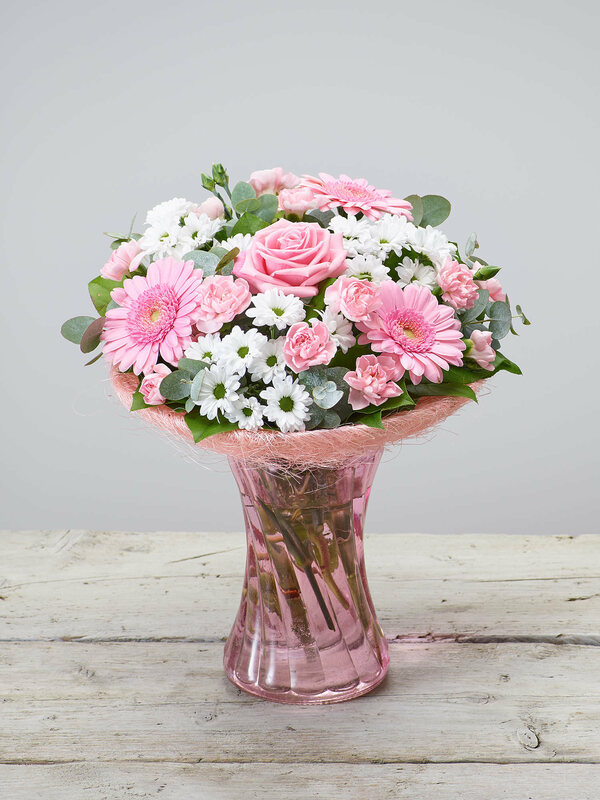 Alongside our range of ‘pick up and go’ gifts, we also arrange flowers to order. 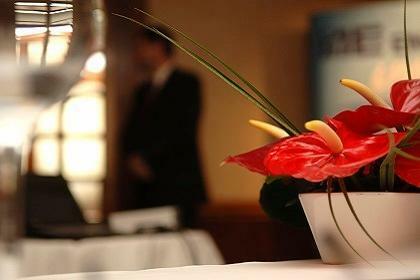 We specialise in events, whether a wedding, a birthday or corporate/private affair, our team will work with you to achieve the arrangements to match your brief. 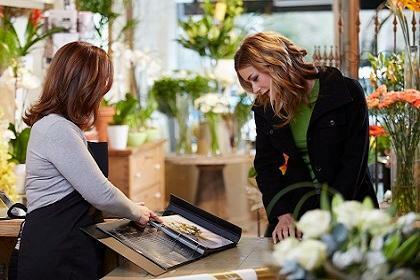 We encourage our customers to visit us in store, in order to discuss your needs personally. However, you can always give us a call or send us an email, too. 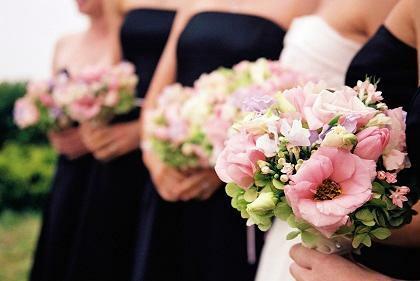 We work closely with local business owners to provide beautiful wedding flowers for your special day. Get in touch to discuss our tailor made wedding services; regardless of budget, size or style, we can achieve beautiful floral displays from bouquets to buttonholes. 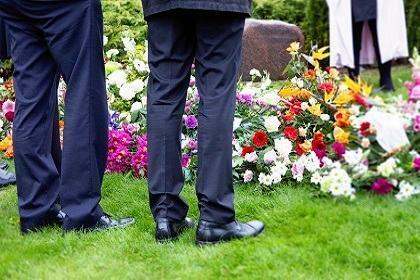 We understand the importance of a unique sympathy tribute. Should you require a traditional or personal design, our team can advise and help you to decide on the right design, in store, via email or at your home. 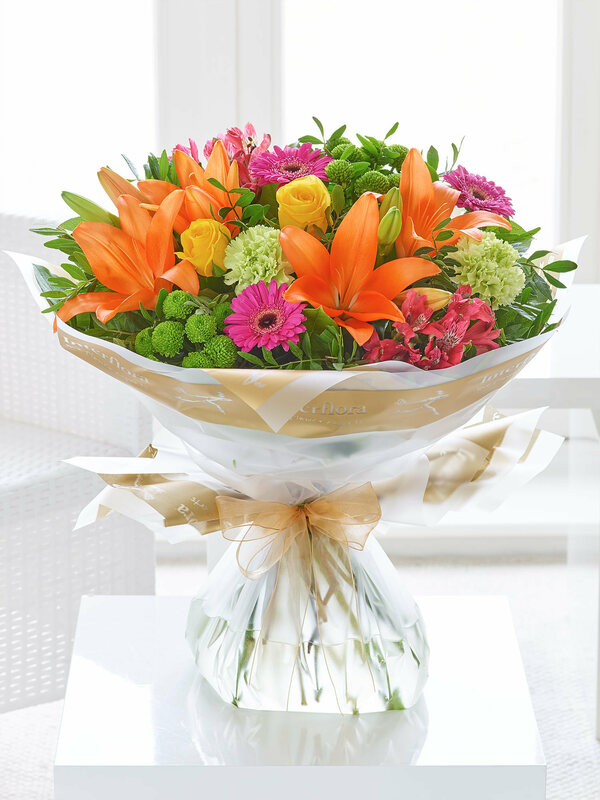 On top of our fresh flowers and plants, we offer a gifting range to leave you spoilt for choice. 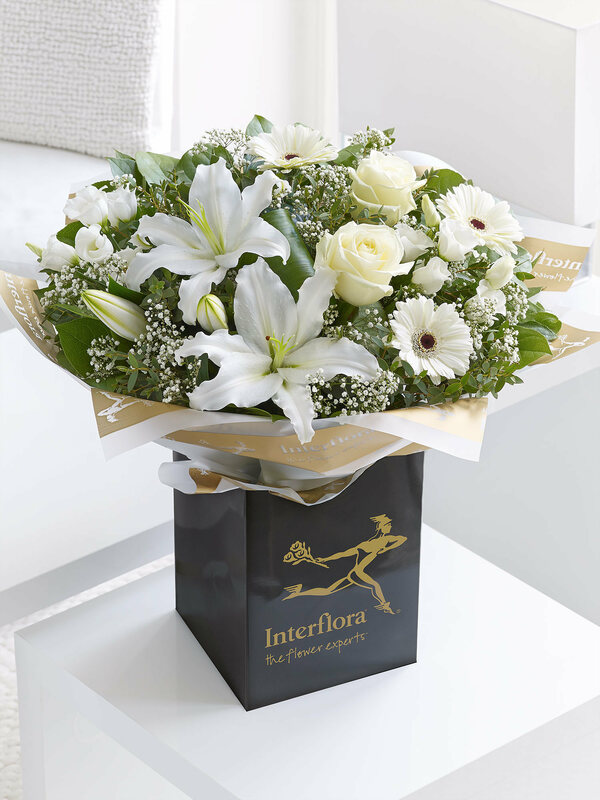 Choose an adorable teddy bear, a balloon bouquet, a luxurious vase to accompany your hand-tied, or a box of delicious chocolates – all of which make lovely stand-alone presents, or act as an accompaniment to make your floral gift extra special.